Battery storage options are growing: What products are out there? In this article we take a look at some of the product options that are available here in Australia as well as elsewhere globally. With a list of all of the energy storage products that we come across, this article will serve as a reference for anyone who wants to keep track of what options are out there. The list will be updated as we learn about new products on offer. 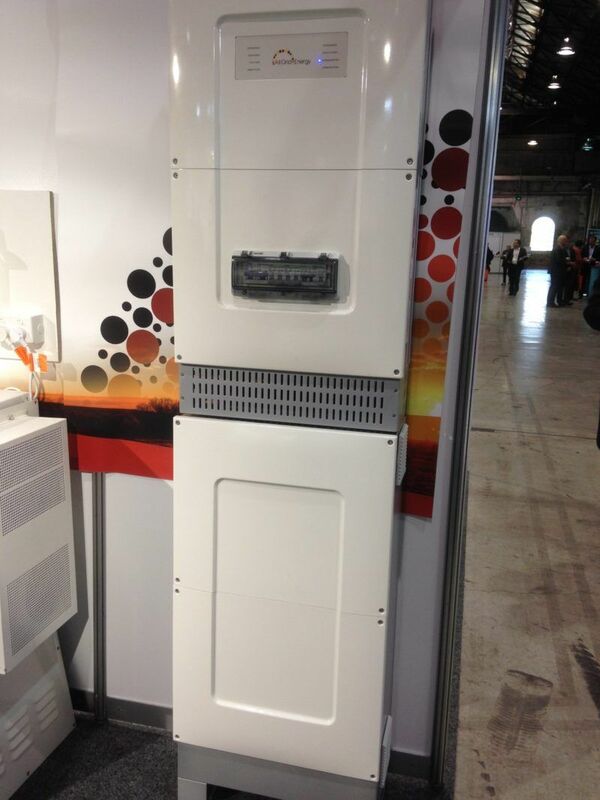 –AllGrid Energy‘s WattGrid is an affordable, Ausralian-made plug-and-play 10kWh battery storage solution. The company also has a number of interesting renewable energy-based products. 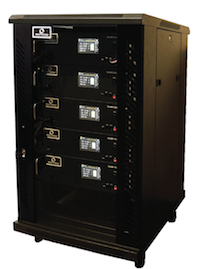 –Alpha-ESS provides a range of storage solutions to the Australian market – from a basic battery solution to an intelligent, all-in-one, plug-and-play unit. 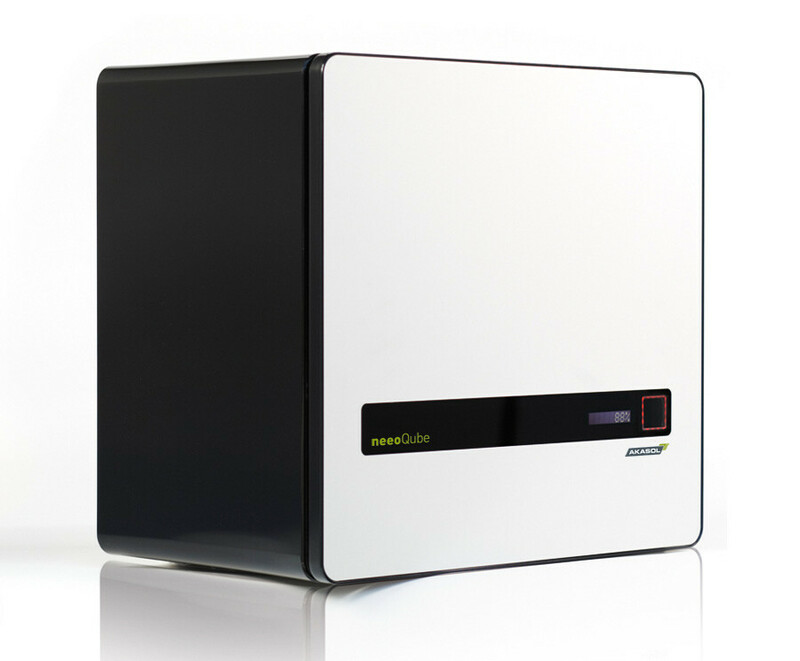 –Ampetus Energy has a price-competitive all-in-one unit called the Energy Pod. –Aquion’s sodium-ion batteries are one of the few options available in Australia that are not lithium-based. 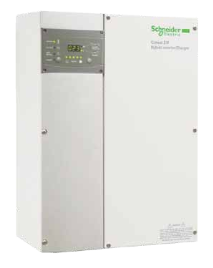 They can be used with a variety of inverter technologies – including SMA. 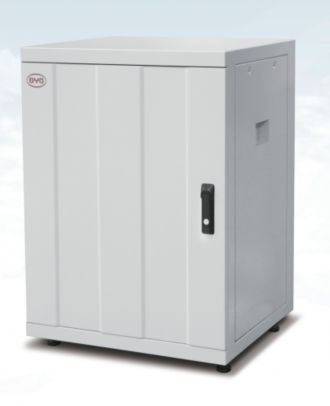 –Giant Power offers a range of battery storage solutions with a focus on off-grid solar. 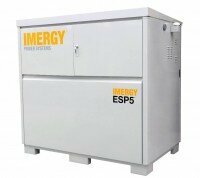 -USA’s Imergy offers vanadium redox flow batteries for residential, commercial and industrial applications. 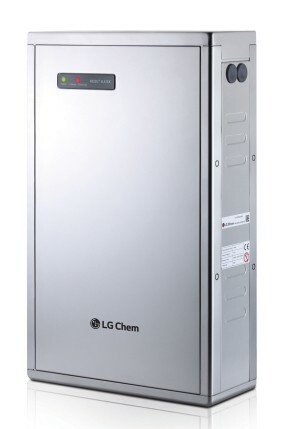 –LG Chem made a splash in the Australian market with a 6.4kWh residential energy storage solution expandable up to 12.8kWh; the company has since released its next generation of products. -Magellan Power: The company’s ‘Solar Smoother‘ is essentially a small-scale energy storage system designed with minimising disruption to the electricity grid in mind; currently being deployed most widely on Western Australia’s northwestern Horizon grid. More recently, Magellan has introduced two energy storage solutions for the residential market and one for the commercial market: RES1, RES3 and the CESS, respectively. 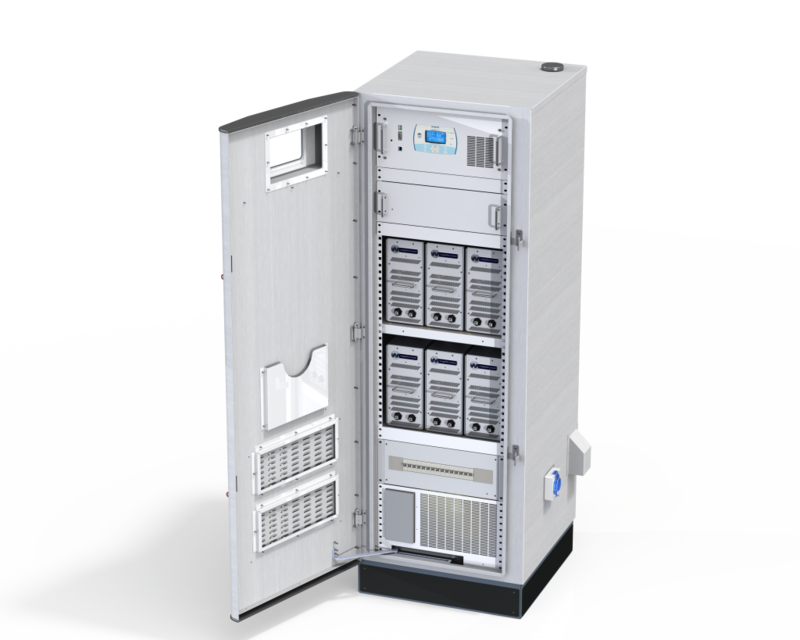 Magellan also has a DC-coupled storage solution called the DCSS. 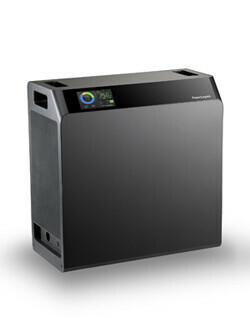 –Panasonic has a range of all-in-one home battery storage units. 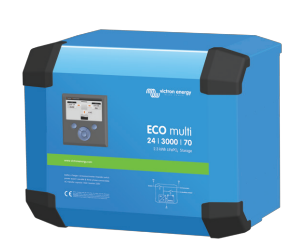 –neeoQube and neeoSystem are the two lines of lithium-ion batteries designed and manufactured by Germany’s Akasol and distributed in Australia by Solar Energy Australia. –Redback Technologies offers an intelligent, hybrid inverter compatible with a range of lead acid and lithium-ion batteries. The company has big plans for more sophisticated network integration in the future. 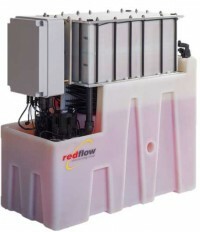 –Redflow’s ZCell is a sleek-looking, Australian-designed flow battery for residential applications. 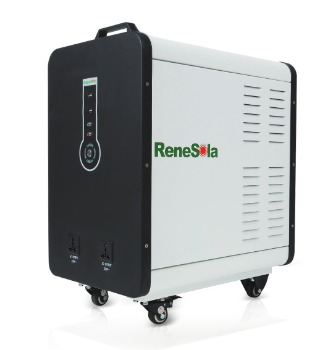 –Renesola’s ‘Small energy storage system’ (SESS) (available from 2014): An all-in-one, portable, ‘kit’ energy storage solution. Can be charged via the grid or via solar PV array. 2.5kWh storage capacity. –RESA’s Voltlogic ‘Power Equaliser’: A 4-quadrant device that can manage power inputs from the grid, a solar PV array, battery bank, and wind–plus perform other power quality management functions. The VoltLogic will be used in a demo project at a golf course in the Northern Territory to demonstrate its solar export-limiting function. 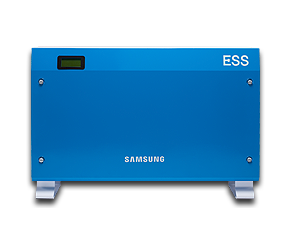 –Samsung’s AIO (all-in-one) series of battery storage solutions include both batteries and inverters. –Selectronics: Selectronics is an Australian company that has been developing inverters & off-grid solutions for the Australian market for decades. 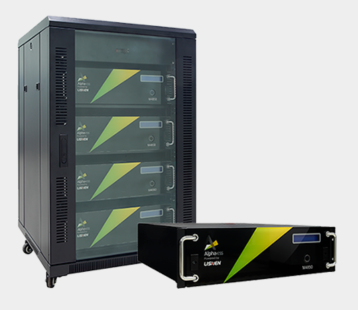 They now offer a number of complete, grid-connect energy storage solutions, focusing mainly on uninterruptible power supply for the commercial market. 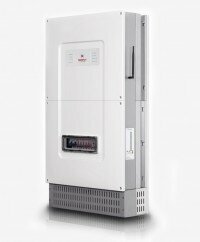 –SolarWind Solutions’ Multi Grid Island Inverter: The Multi Island Grid Inverter is an all-purpose ‘hybrid’ inverter capable of managing grid power, solar PV, battery storage, and wind-power. 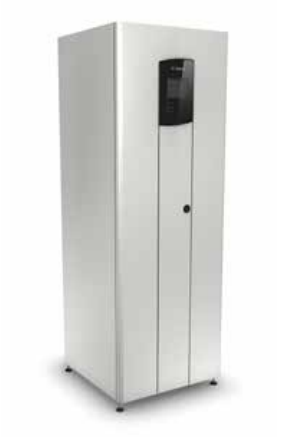 -Inverter manufacturer SMA has two primary inverter offerings for battery storage: Sunny Island and Sunny Boy Storage. 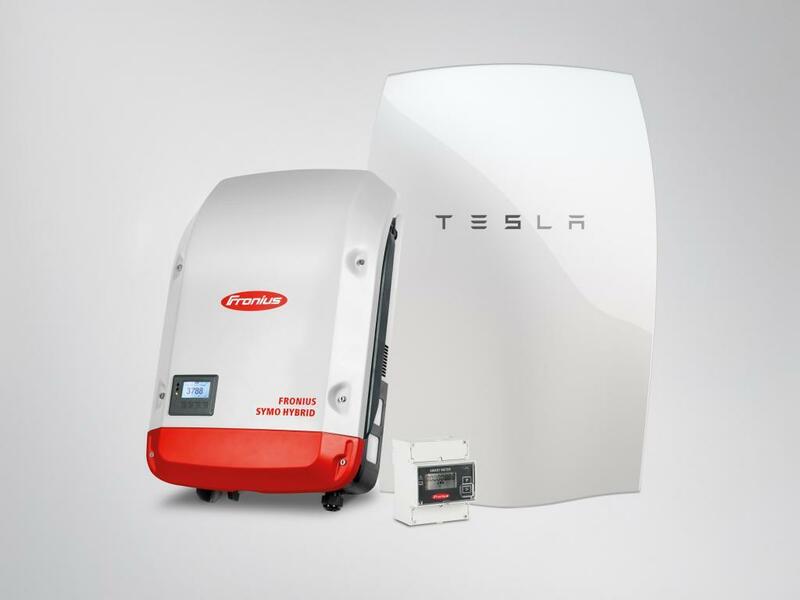 The Sunny Island is a battery-only inverter and Sunny Boy Storage is a battery-only inverter compatible with Tesla’s Powerwall and other ‘high-voltage’ batteries. –Sonnen is a German-based battery storage & energy management system developer who have a range of high-quality products available on the Australian market. 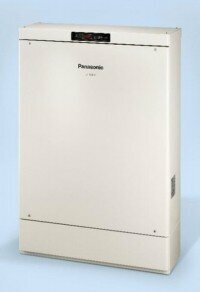 –Panasonic has introduced a storage system of its own which will be available through certain utilities. 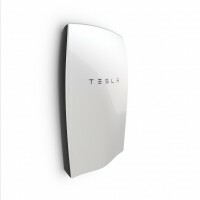 -Immediately after its announcement, Tesla’s PowerWall quickly became seen as a benchmark for Australia’s battery storage industry both on price and performance. 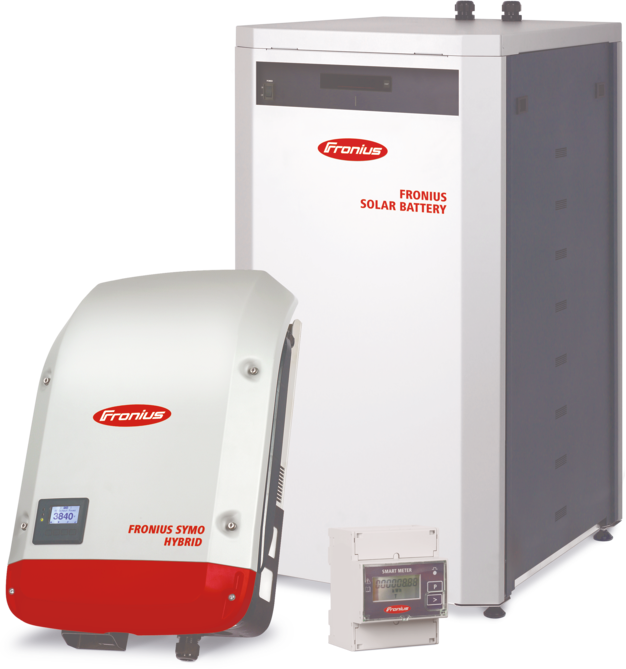 All-in-one, plug-and-play battery storage solutions tend to be the easiest to understand for homeowners. Plug-and-play systems usually come in the form of a box or cabinet that contains virtually everything (beside the solar panels and their cabling) that a household needs to increase their energy independence in one fell swoop. any requisite cabling and wires. Please note: The below list is non-exhaustive. If you notice something incorrect or missing from this list, please notify us via email on communications@solarchoice.net.au. 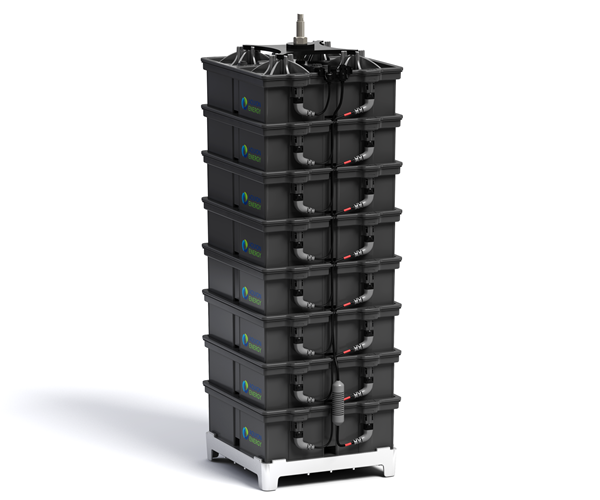 AllGrid Energy’s WattGrid (Lithium-ion version). The products in the list below all require separate inverters to be used in home energy applications, where AC current is standard. They’re listed in alphabetical order and wherever possible specifications from the manufacturer are used. We have taken pains to make sure that the information is correct, but if you see a discrepancy please notify us and we will remedy it as soon as possible. 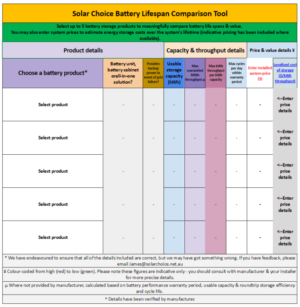 Please also note that this list does not include the various types of lead acid batteries, which are available in Australia through a number of distributors. James was Solar Choice's primary writer & researcher between 2010 and 2018. He is now the communications manager for energy technology startup SwitchDin, but remains an occasional contributor to the Solar Choice blog. James lives in Newcastle in a house with a weird solar system. Sorry, we’re not really experts in batteries for caravans. You could check out RV Solar Supplies, though.